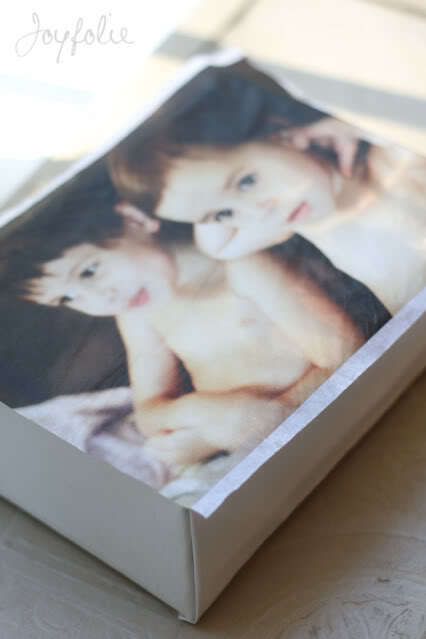 DIY canvas photos are quite popular right now. There are lots of tutorials online ranging from really easy, to a bit more difficult. I’ve compiled a list of the most common tutorials so that you can give it a try! 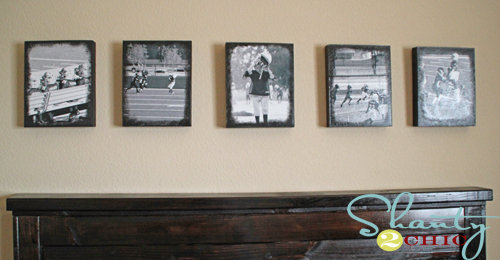 Whether you are trying to save money, make memorable gifts, do something heartfelt, or fill your empty walls, this is a great project! 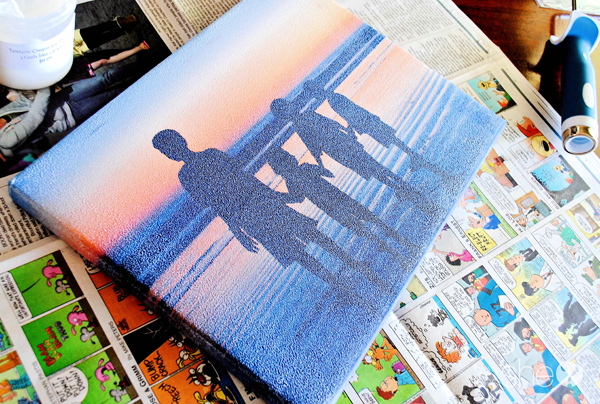 Canvas packs at Michaels are $19.99 for TEN 8×10’s! They also go on sale for 40-50% off. Thats $1-2 for each canvas. Printing at Costco is also very inexpensive. Below is a price list, but 8×10’s are only $1.49. 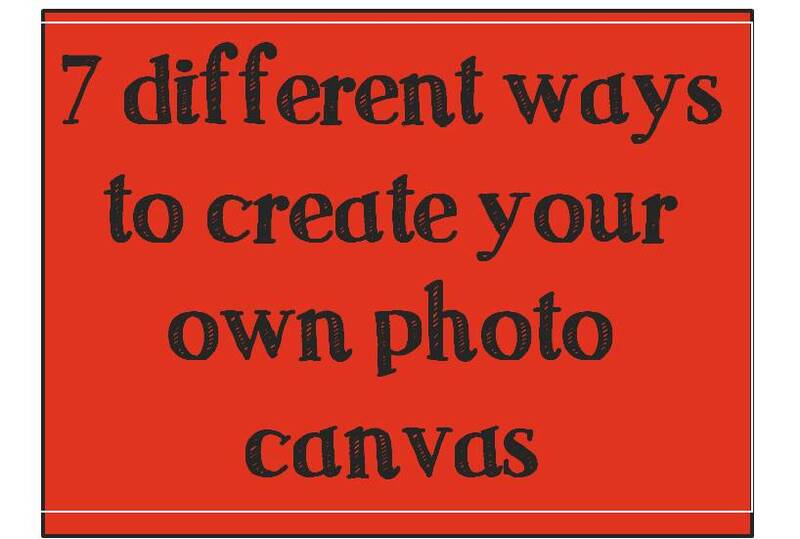 Below are several different tutorials on how to make your own canvas pictures. I’m sure you can find one that suits your needs! 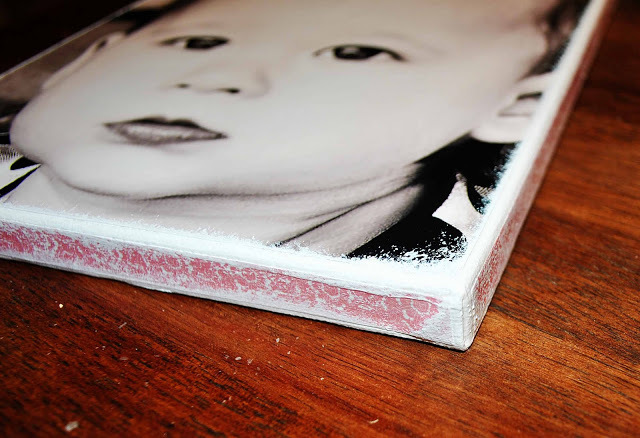 Almost all tutorials use Mod Podge; use that 40% off craft coupon to buy it and save a few bucks. 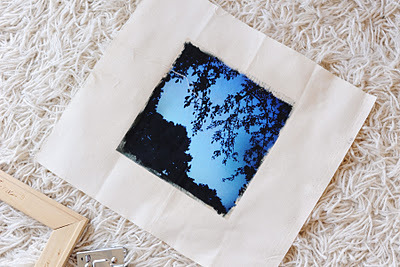 Some tutorials call for paint, and others, scrapbook paper. 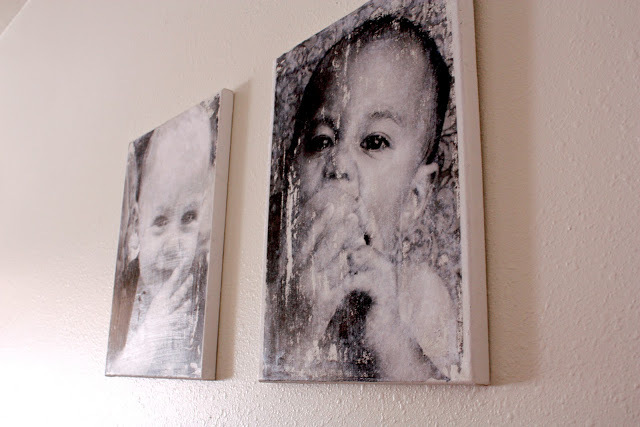 How does the texture cream differ to mod podge on the final outcome of the picture canvas? I think they may make a texturizing mod podge, but the texture cream adds more body? for lack of better word. My mom brain is totally failing me right now with what it is called when you use certain paints and you get thick paint lines and texture, but the texture cream would add more of a 3D texture effect. Does that make sense? 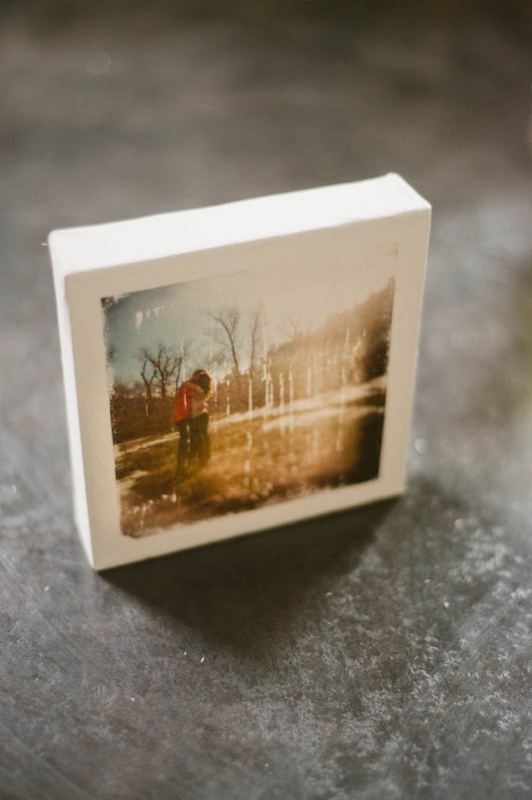 The mod podge would more like make the picture more matte, but the cream would add more dimension.